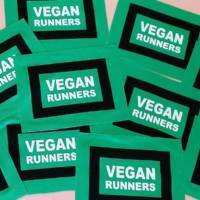 Pack of 4 bib number fasteners that work like press-studs. 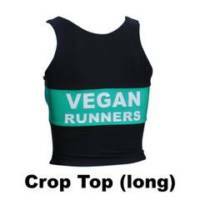 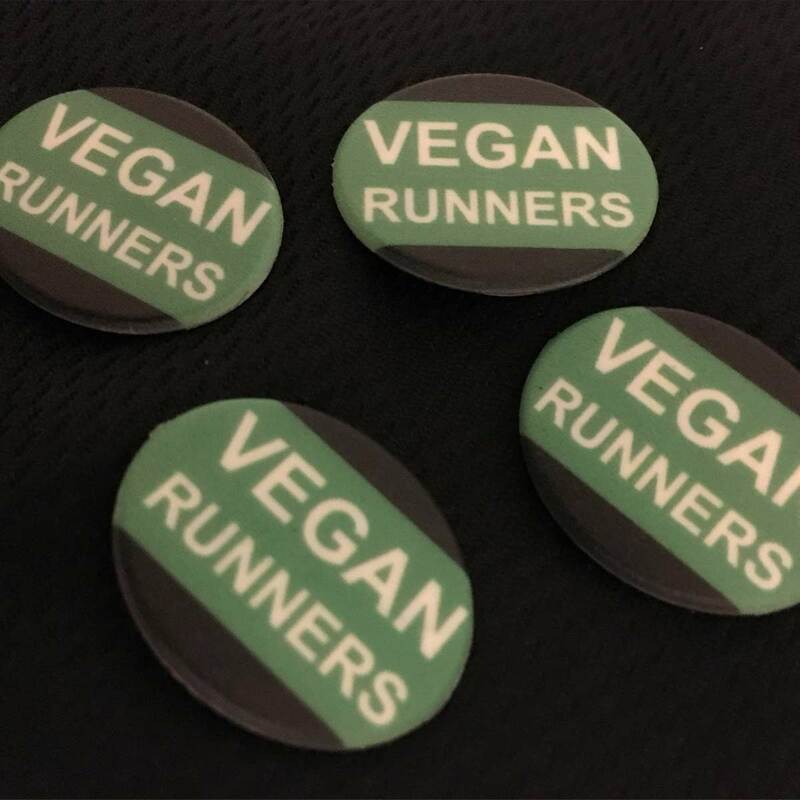 It means you don’t have to put holes in your kit with pins, and they work with tri suits as well as running tops! 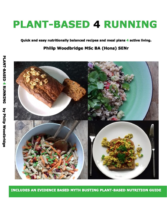 Plant Based 4 Running book.